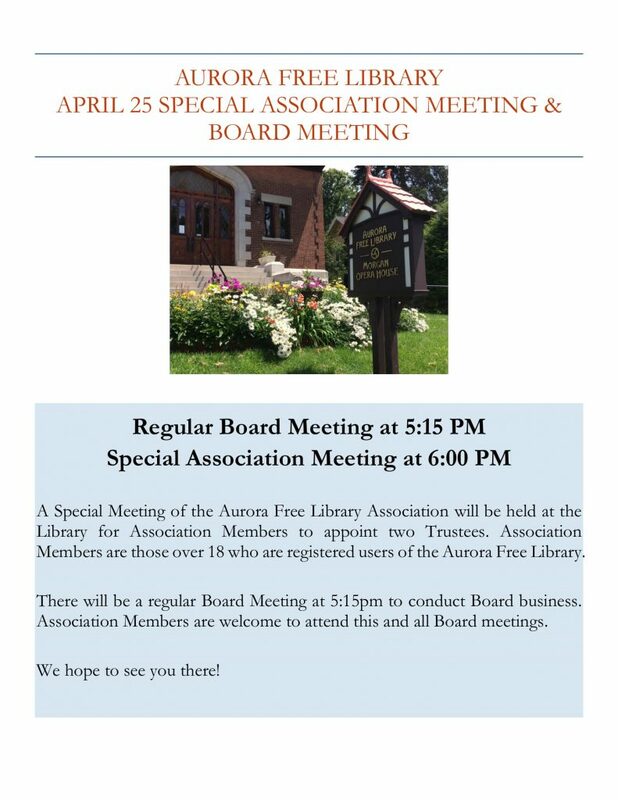 Located at 370 Main Street, Aurora, NY, the Aurora Free Library is one of 33 local libraries served by the Finger Lakes Library System. Our mission is to enrich our patrons’ lives through literacy, community and learning. Enjoy free eBooks, audio books, movies, TV shows and more.